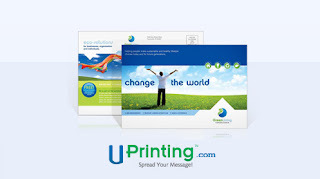 UPrinting is an online printing company that offers full color printed items such as business cards, postcards, invitations, posters, and more through their website. They offer online ordering, quick turnaround times, and design tools all at economical prices. Printed postcards are the big thing right now for wedding save-the-dates and thank-yous, party invitations, family reunion invites, baby announcements, small business promotions, and anything else you can imagine! 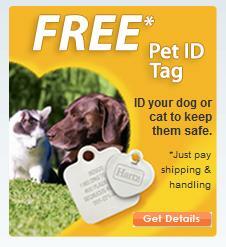 It saves money on postage, is easily visible, and will likely end up on someone's fridge rather than in their trash. UPrinting offers a variety of postcard designs to help make ordering custom postcards a breeze! Restriction: Limited to US residents 18 years old and above only. Cannot have won the same print giveaway with UPrinting in the past 6 months. To Enter: Leave a comment on this post telling me what you'd use these postcards for! Hurry and sign up - this giveaway will end on Wednesday, June 22nd! Disclaimer: This giveaway is sponsored by UPrinting, an online printing company, no monetary compensation was given and I will receive postcards for hosting. See more information about postcards and available postcard designs on UPrinting.com. OMG I WOULD LOVE TO WIN THIS! I would use these cards for communication for my Cat Chat blog. I would use them when I mail out give-aways, thank yous and other correspondence. These would be GREAT! They would be great for promotions at my husbands store.